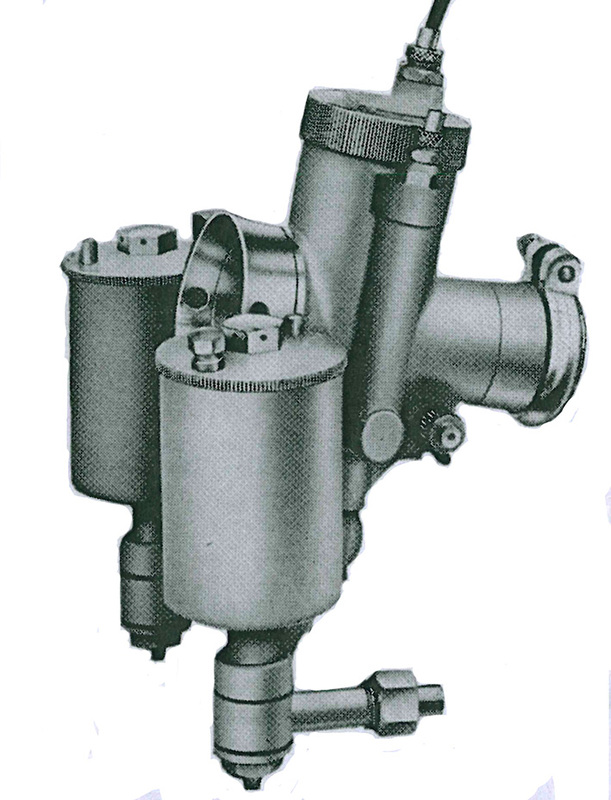 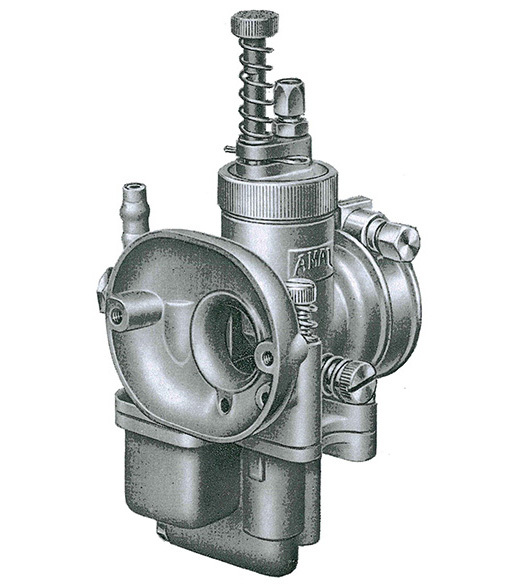 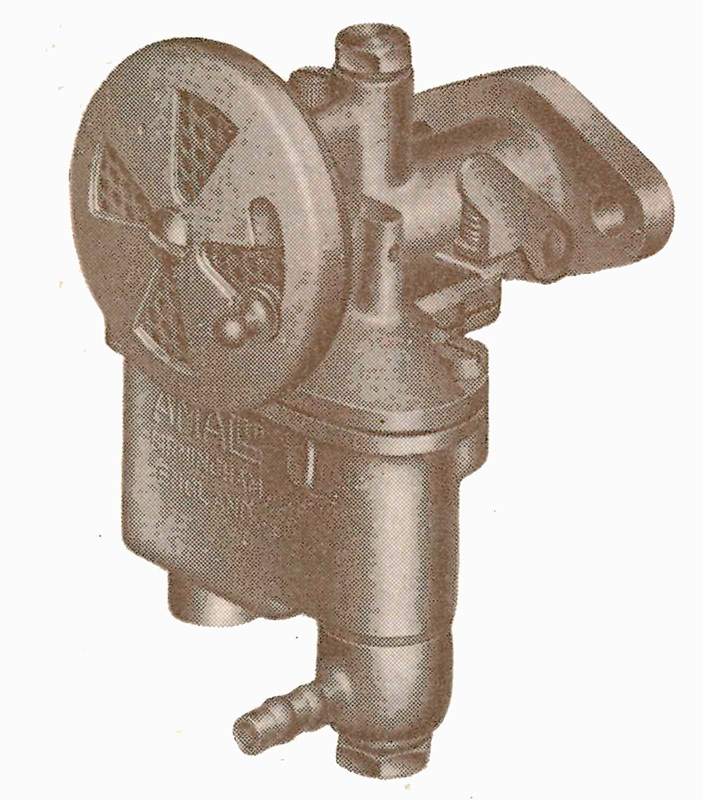 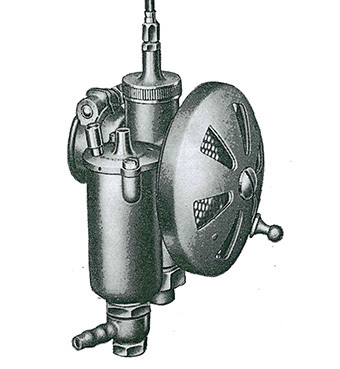 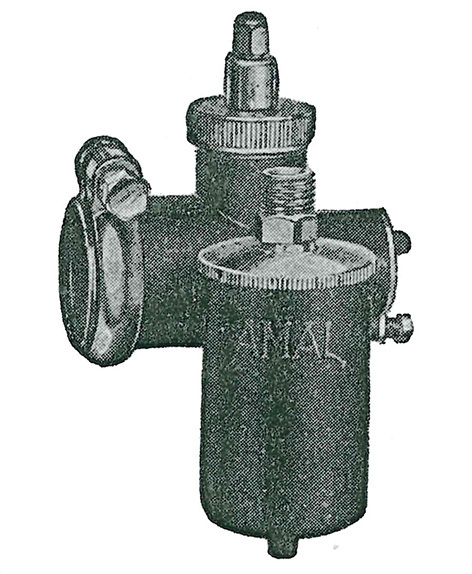 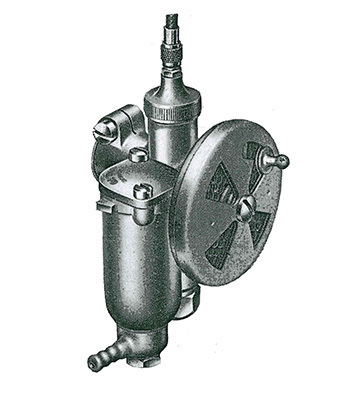 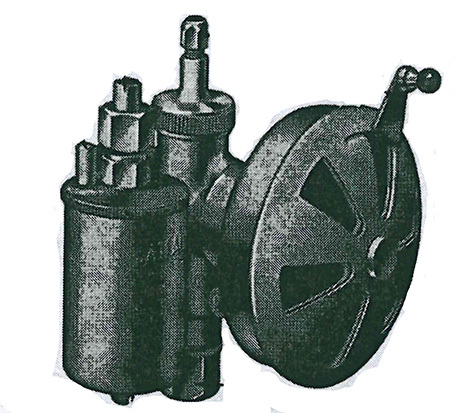 Over the years many different models of carburettor have been produced by AMAL to service a wide variety of machinery, from bikes to lawnmowers & stationary engines. 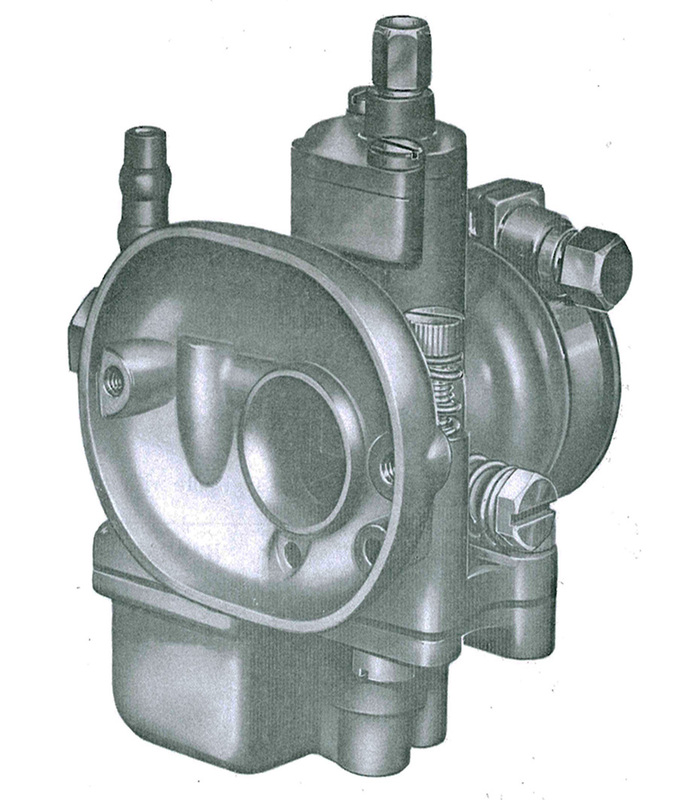 Unfortunately we no longer manufacture every model of carburettor, however we do still produce some component parts for them. 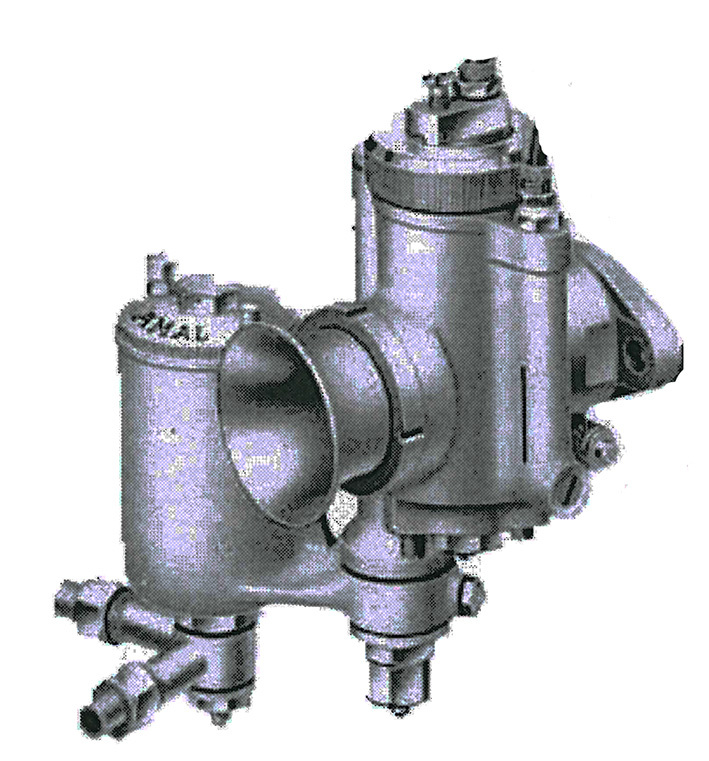 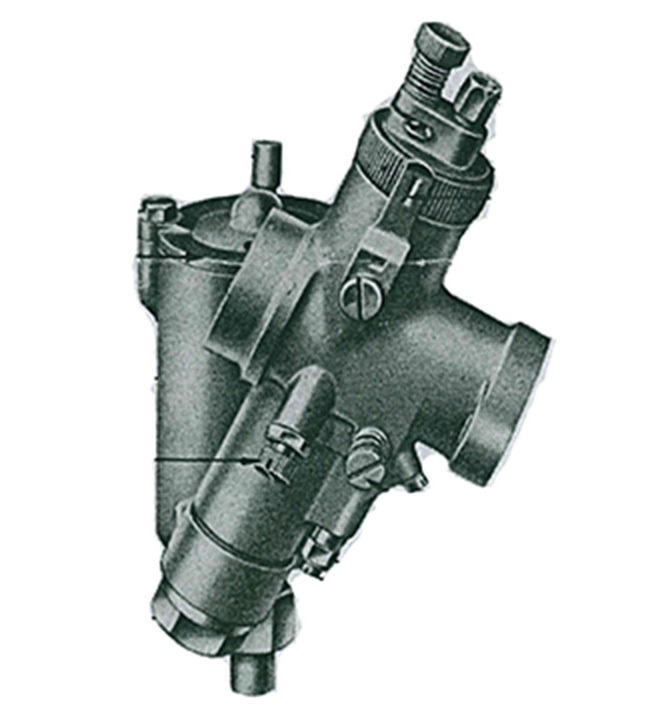 If you cannot find the model of carburettor or part you require please do not hesitate to contact us.